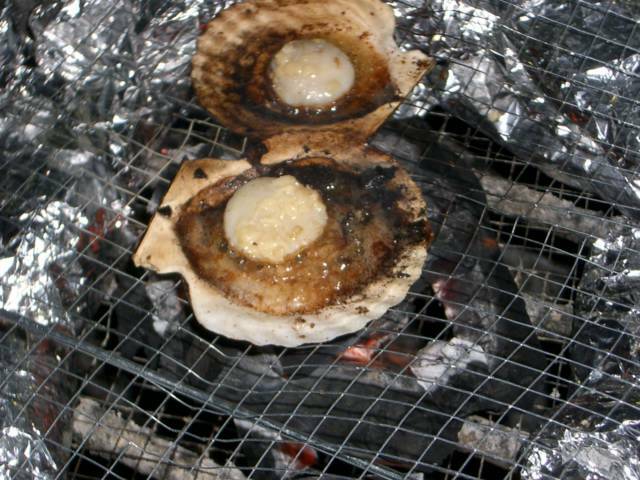 BBQ in Shek O. Scallop with butter and garlic. Incredibly good! Good quality seafood with reasonable price. 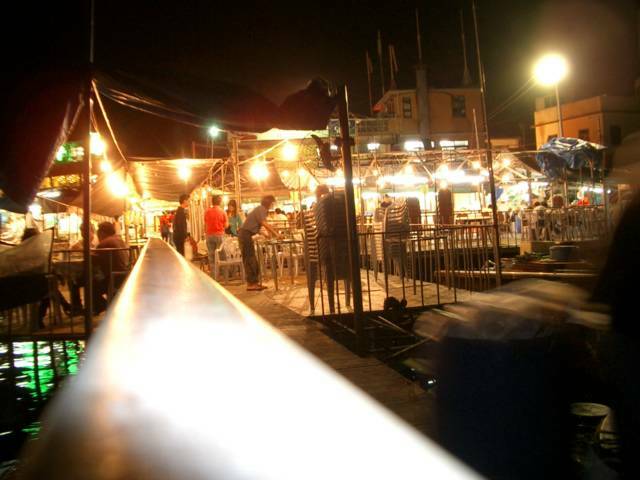 Bu Doi O in Sai Kung. Keep caution! The purpose of publishing these articles may just want to 逼人民幣升值, but it also shows the unhealthy economic situation in USA nowadays.